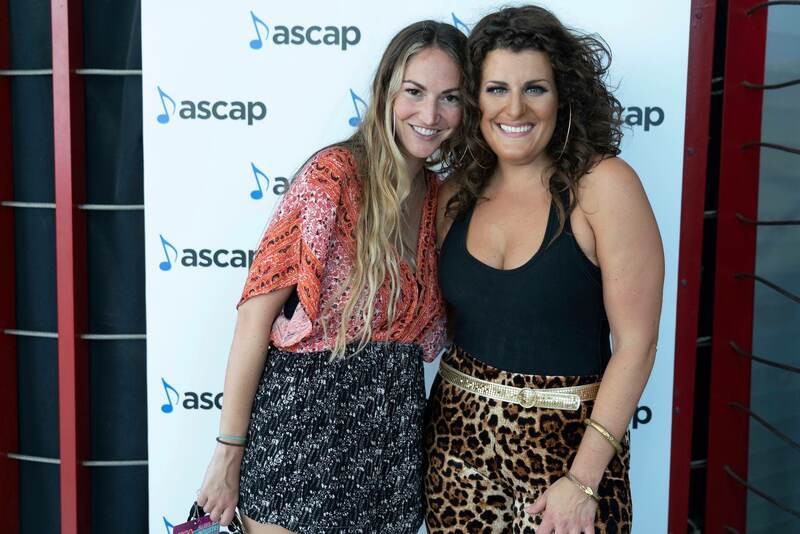 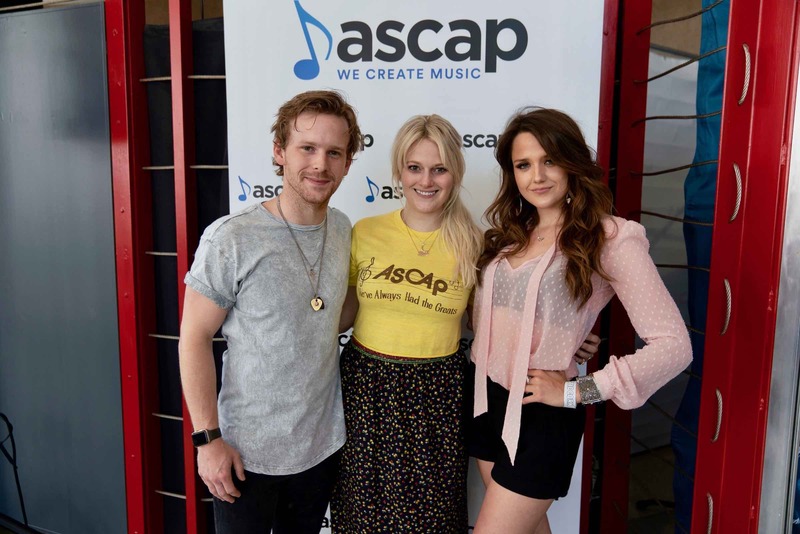 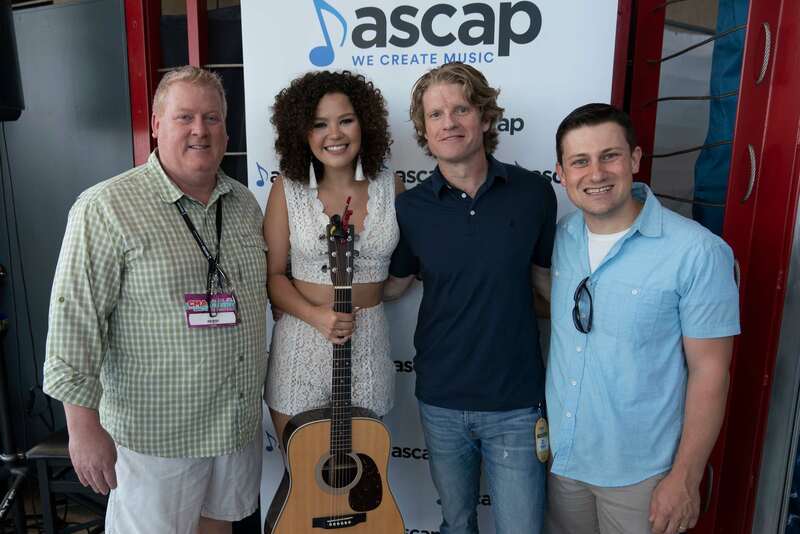 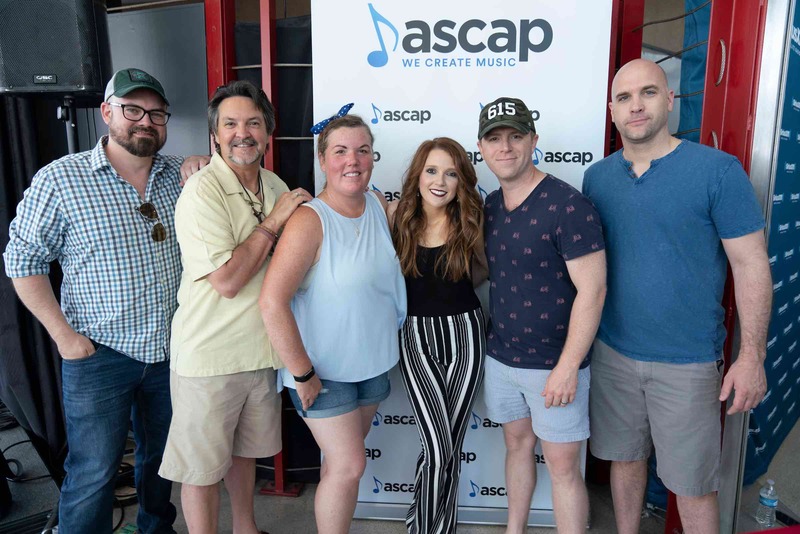 ASCAP presented some of its rising songwriter-artists during CMA Music Fest, starting June 7 at the Nashville Acoustic Corner Stage at Bridgestone Arena. 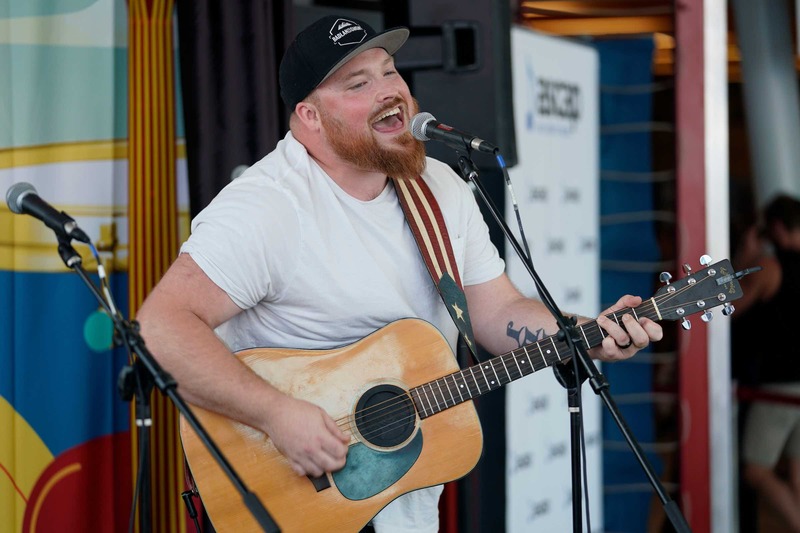 Featured performers included Dylan Brady, Max Camp, Hannah Dasher, Austin Jenckes, Parker McKay, Riley Roth, Steel Union, Matt Stell, TRAVLRS and Sarah Allison Turner. 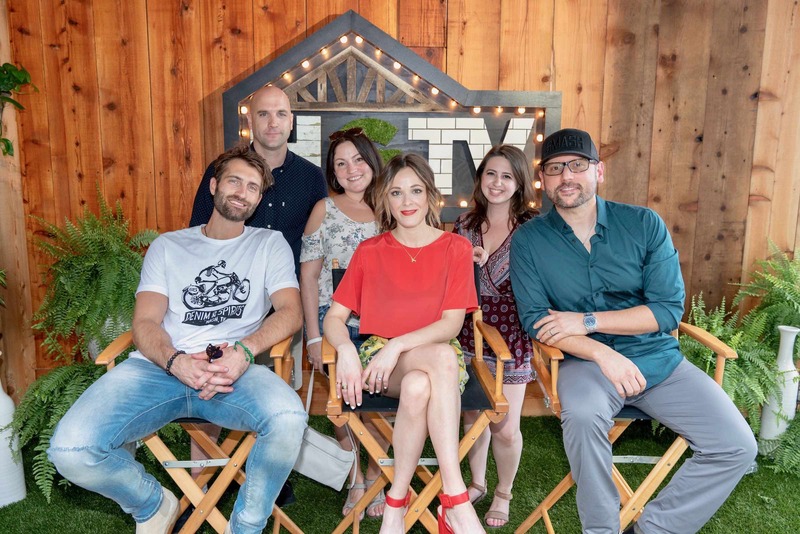 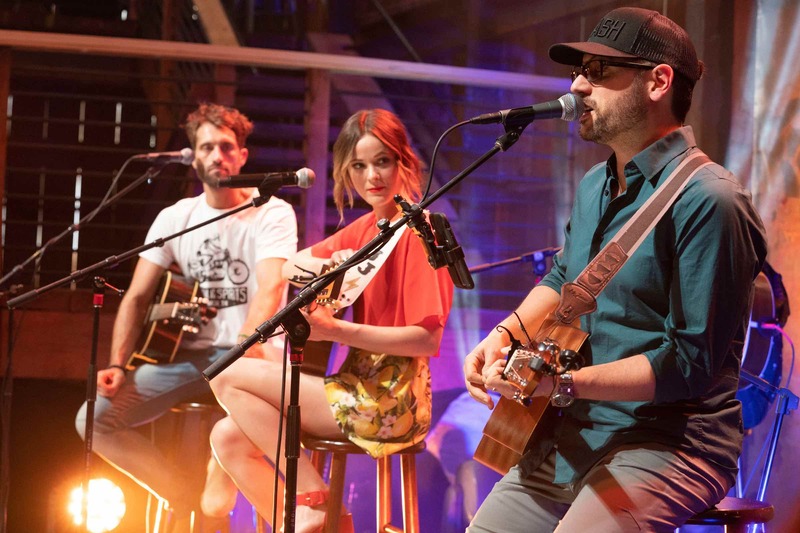 ASCAP presented a hit songwriters round at the HGTV Lodge on Friday, June 8, featuring Sony/ATV songwriter Chris DeStefano, RCA Nashville songwriter-artist Ryan Hurd, and Big Loud Records songwriter-artist Jillian Jacqueline.